River Island Nature Retreat has set a standard of clothing -optional Holiday Park, promoting a relaxed atmosphere in a peaceful and natural setting and accommodation to suit all lifestyles, tastes and budget. 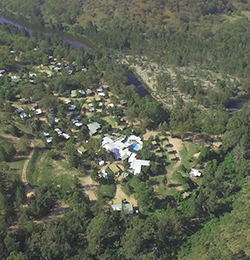 River Island Nature Retreat offers a relaxing social environment, the friendliness of the people, combined with the abundant wildlife and natural beauty of the Australian countryside, makes the River Island Nature Retreat the perfect place to spend your holidays. 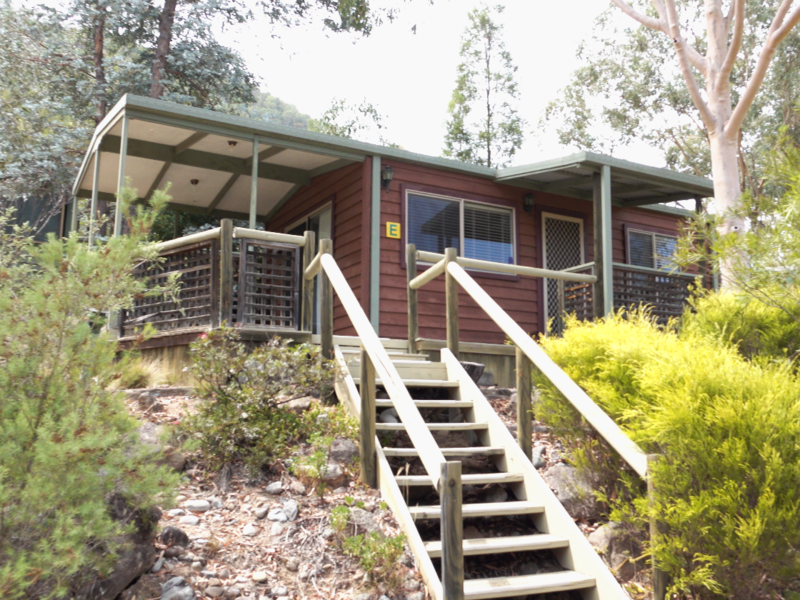 River Island Nature Retreat offers accommodation ranging from luxury fully equipped cedar cabins overlooking the valley, quality caravans and grassed camp sites by the river , the park also has amenities blocks, laundry facilities, spas, pools and BBQ areas nestled in 2,000 acres of private, secluded unique property located in the Southern Highlands, 40km from Mittagong, on the banks of the Wollondilly River. Experience the love of nature and the freedom in which to enjoy it... Naturally!